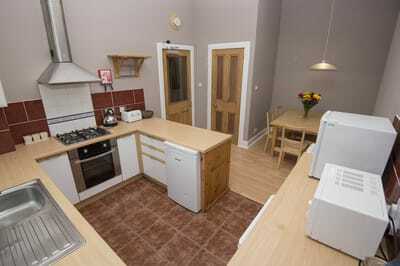 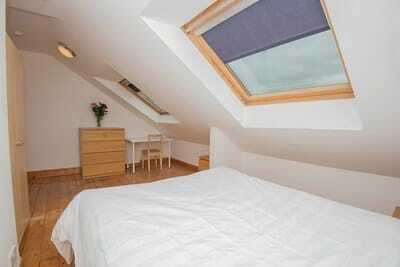 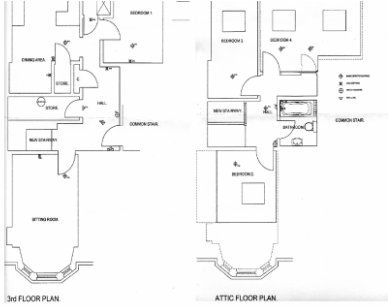 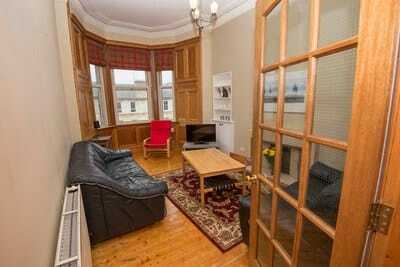 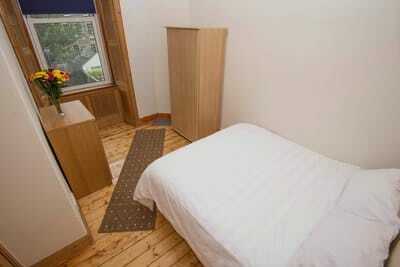 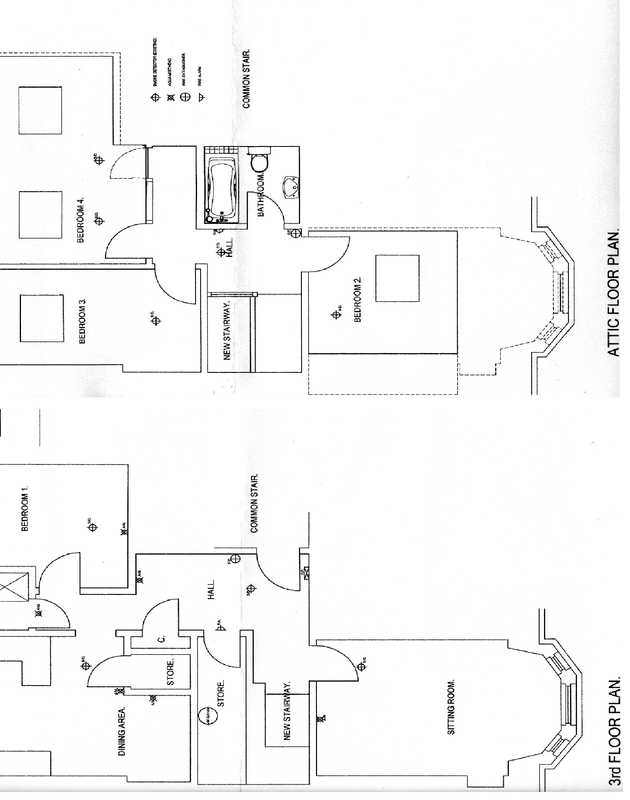 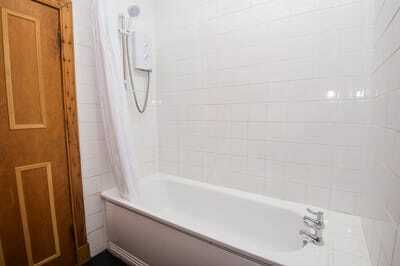 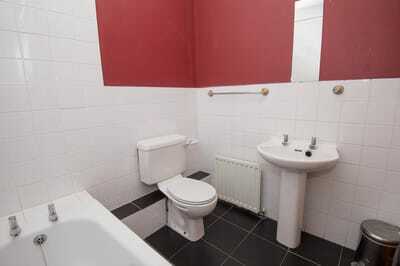 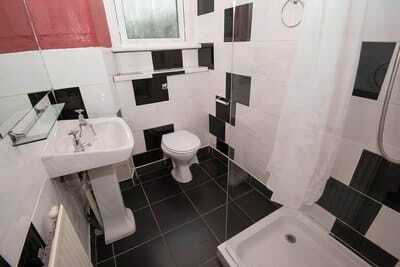 *All rooms have double beds for long term tenancies. 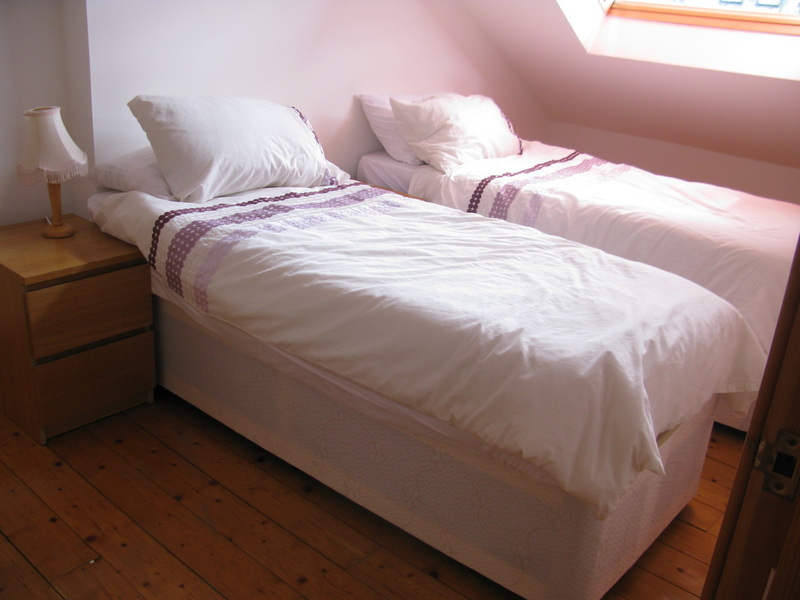 Option of additional beds for July/August. 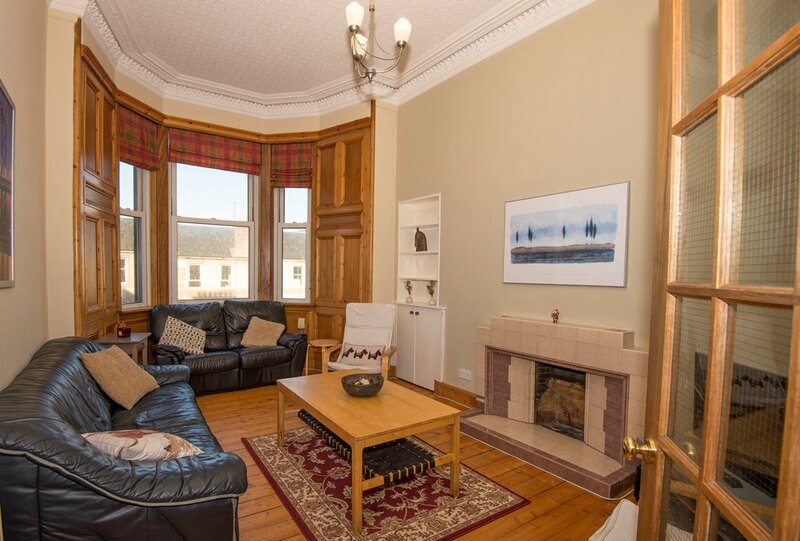 This beautiful 4 bedroom apartment is located in the Centre of Edinburgh, 5 minutes walk from Princes Street and Waverly Train stations as well as the Edinburgh Playhouse Theatre, the Omni Centre Cinema and Restaurant Complex, St James Centre, Harvey Nichols and all the amenities of the City Centre. 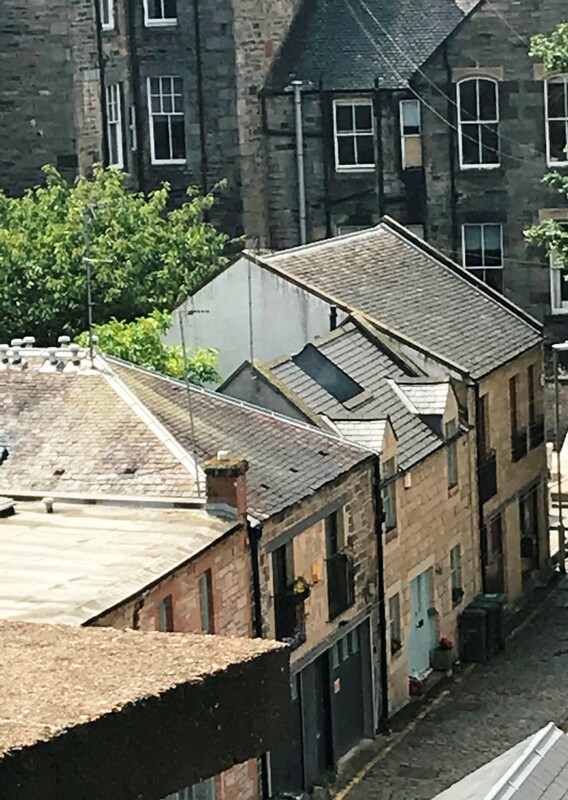 Broughton Street, around the corner, has a lively selection of upmarket restaurants and pubs. 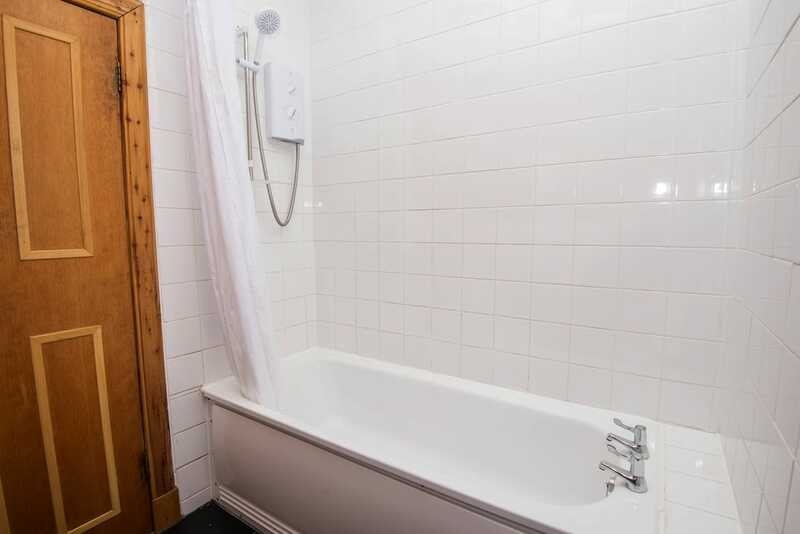 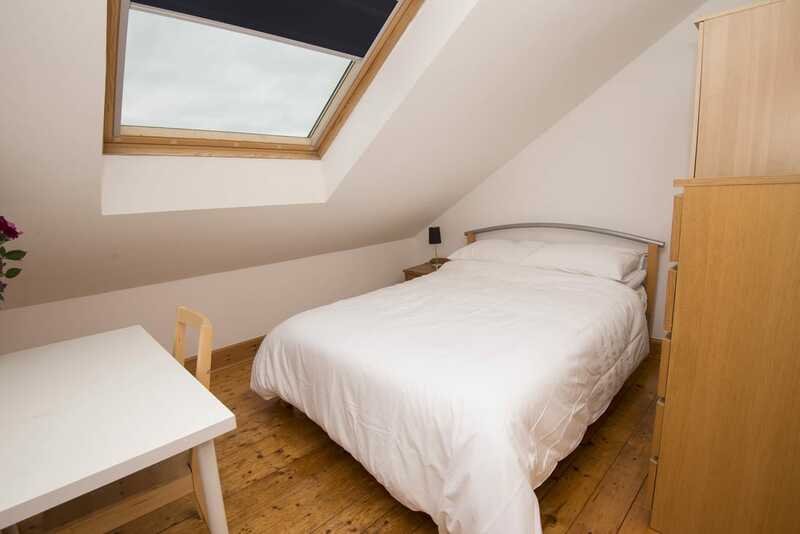 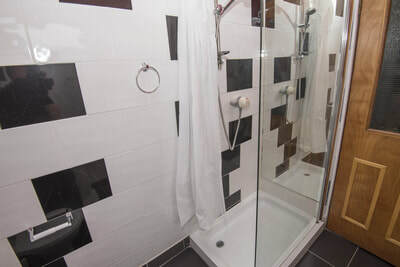 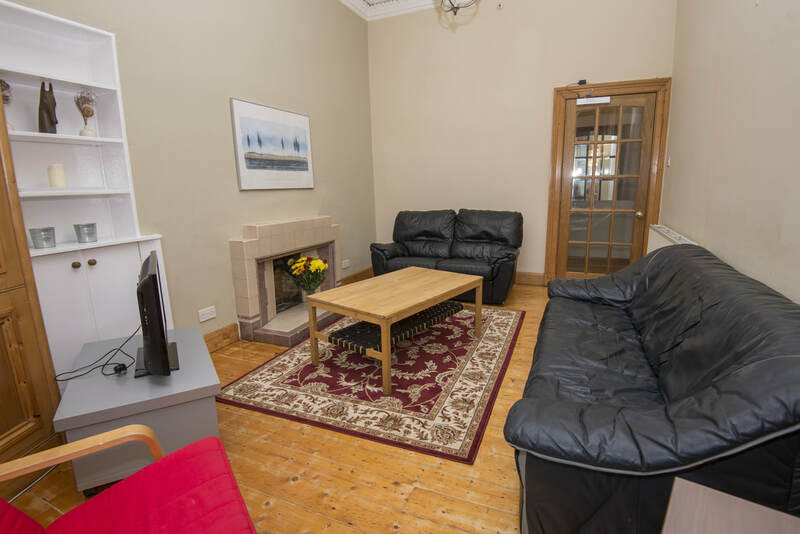 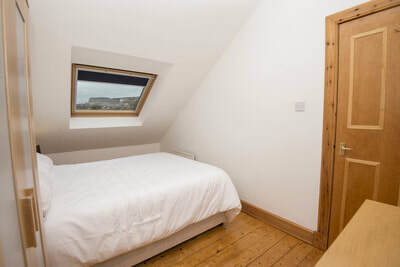 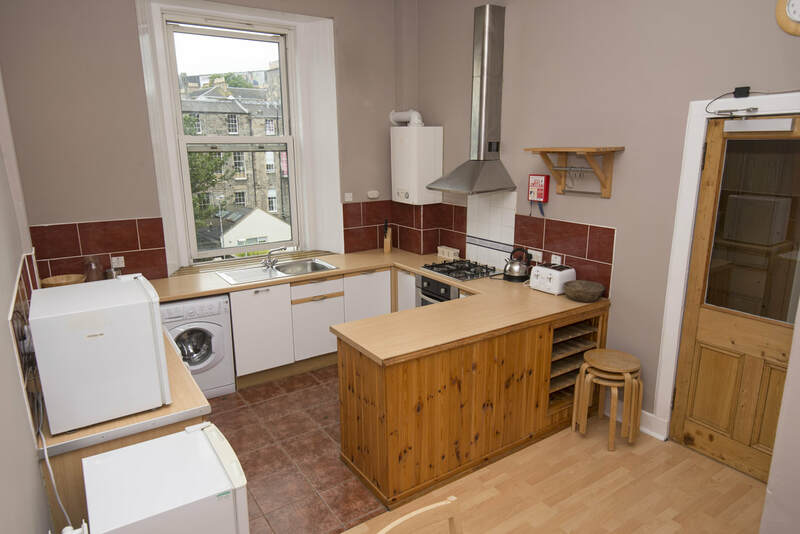 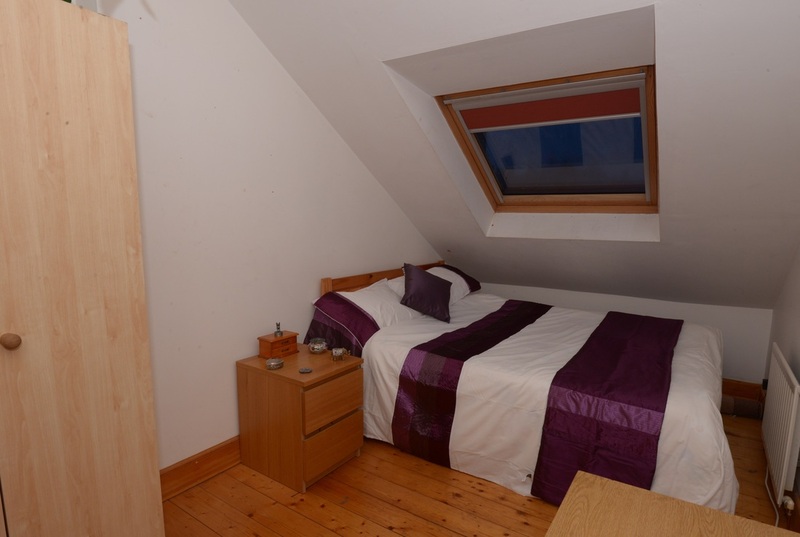 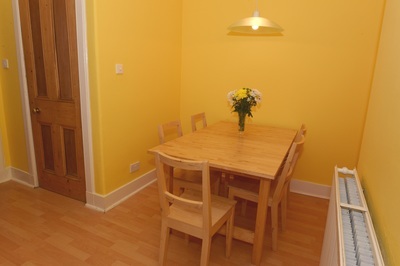 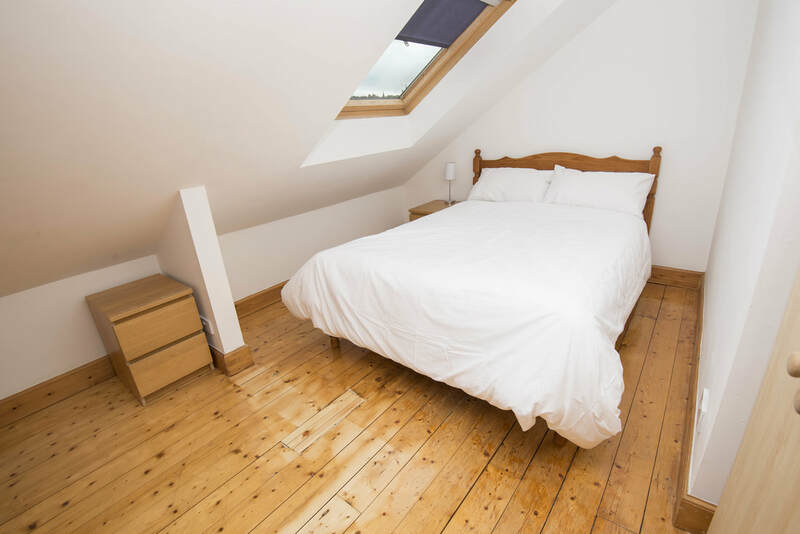 Perfect for responsible long term Student Letting and Professionals, and whene available, Edinburgh Festival Lets in August, it is over two floors with a full bathroom on each level, and is well served by public transport links including the main bus terminus and the Waverly Train Station. There is convenient on street parking with all day parking nearby. 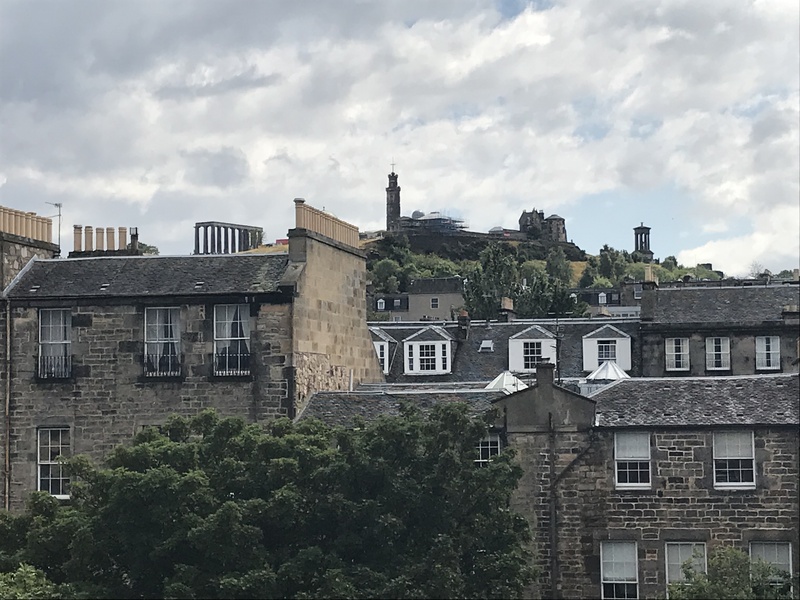 Note views of Carlton Hill.